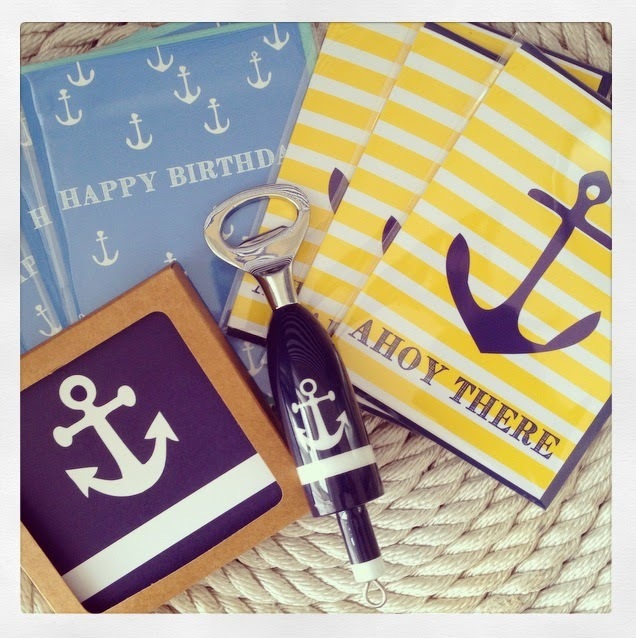 Nautical by Nature: GIVEAWAY: MW Coastal Goods + Webster Road Paper Co. GIVEAWAY: MW Coastal Goods + Webster Road Paper Co. I am so excited about this giveaway! Wendy from MW Coastal Goods and Stephanie from Webster Road Paper Co. are both based in Mystic, Connecticut and they are partnering up for this giveaway! Ooh these are all so fun! Love that bottle opener!